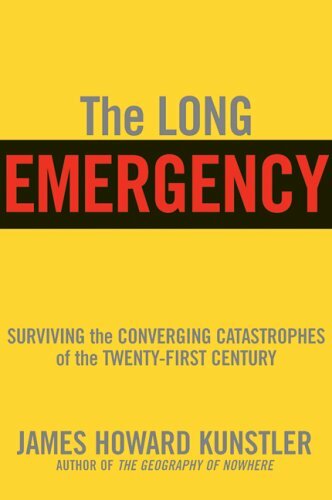 The Long Emergency: Su... James Howard Kunstler Best Price: $0.98 Buy New $4.40 (as of 02:45 EDT - Details) Alas, this sanctions gambit may lead to serious consequences — a nearly unthinkable outcome in our culture of Anything-Goes-and-Nothing-Matters. Mr. Putin responded to the latest sanctions talk by saying he might withdraw Russia’s ambassador from Washington. 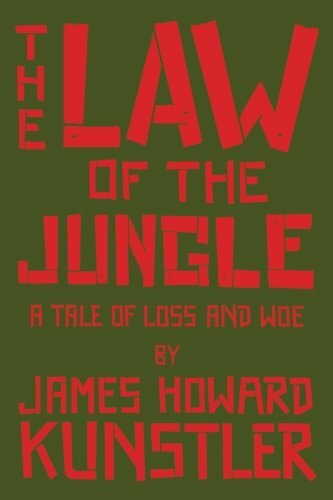 (I’m not even sure what he’s still doing there, since the Michael Flynn incident established the new notion in DC that speaking to ambassadors from foreign lands is somehow against the law.) If you read a little history, you may notice that the withdrawal of diplomats is usually one of the last political acts before war.